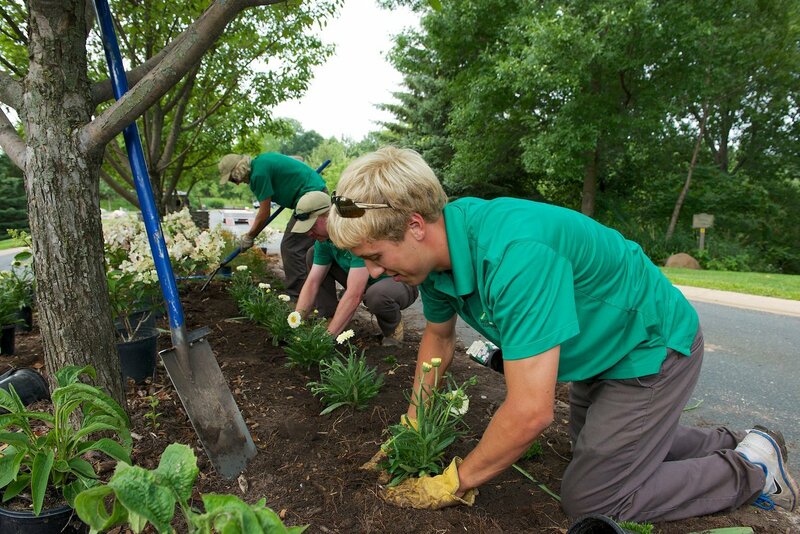 At Horticulture Services we focus on working with and improving the properties of our existing customers. 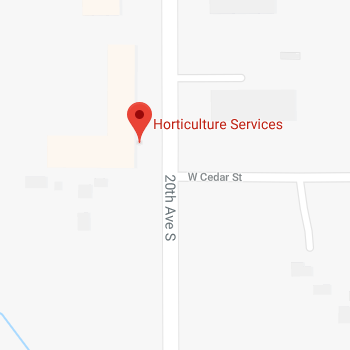 Many residential neighborhoods were designed for quick sale, as a result, ten to fifteen years later plants are crowded and overgrowing their original location. 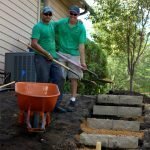 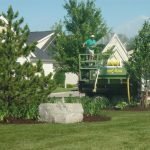 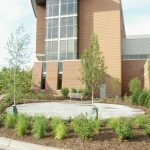 Much like home remodeling is different from home building, landscape enhancement is much different than landscape construction. 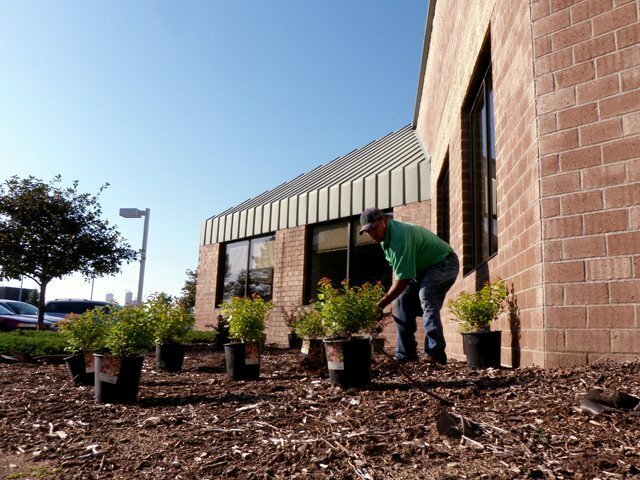 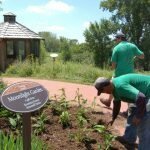 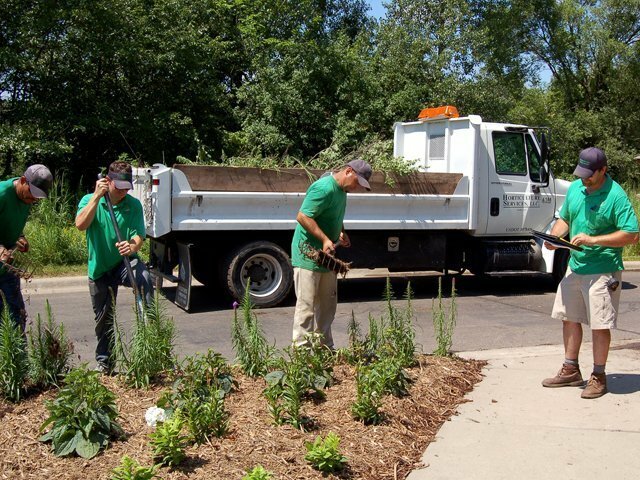 When proposing landscape enhancements, our account managers will review the situation and prescribe a solution to the problem in the landscape. 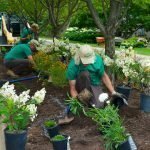 In some cases this may include a design, while in other cases it will be a narrative describing the problem and the solution. 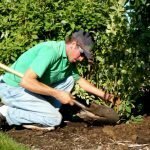 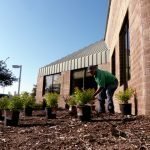 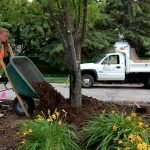 Enhancement services often includes the removal of existing overgrown or dying trees and shrubs, and replanting as prescribed by a re-design. 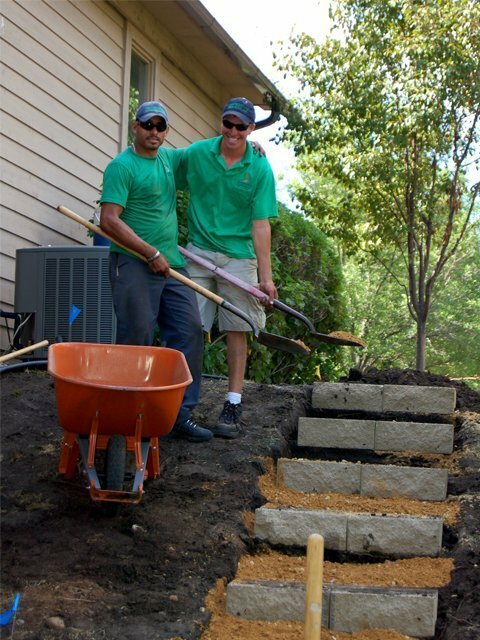 In other cases the problem may be things like failing retaining walls or need of grade correction and drain tile. 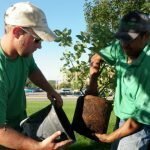 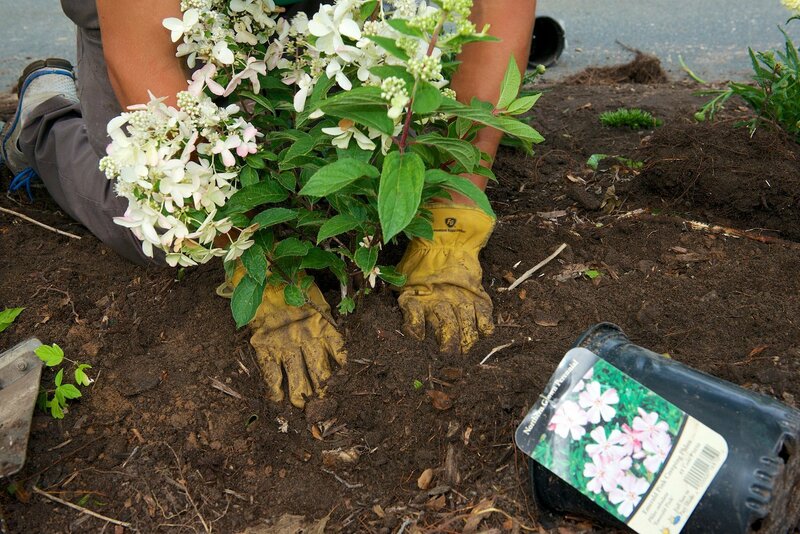 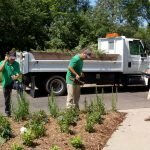 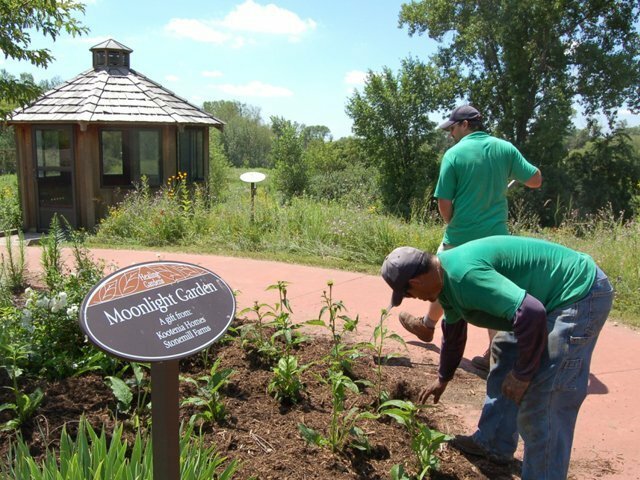 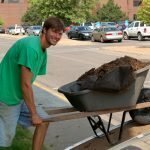 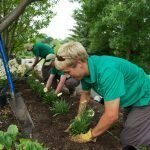 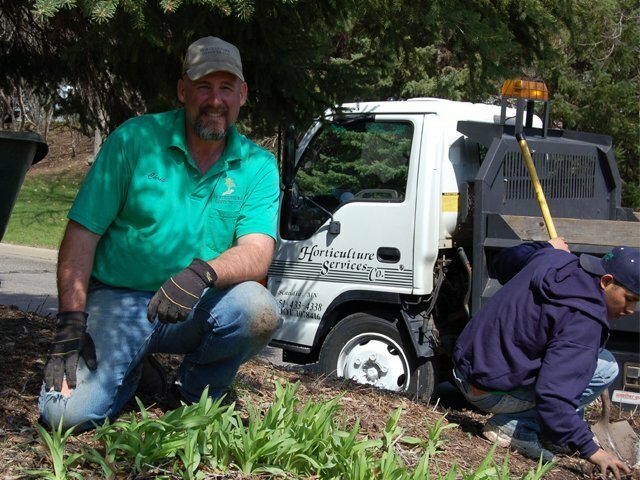 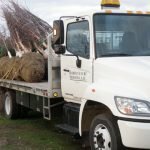 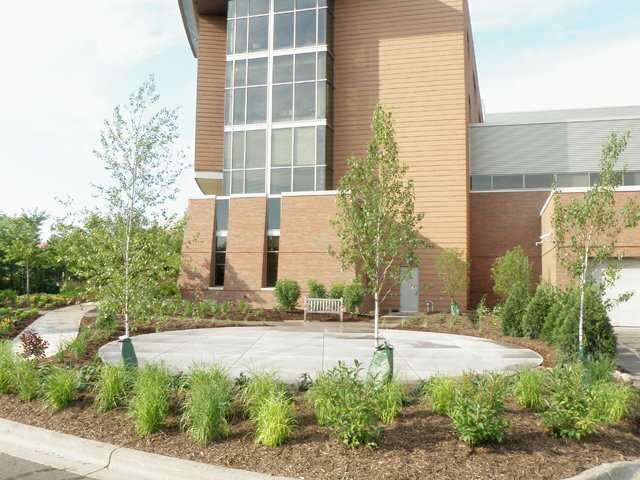 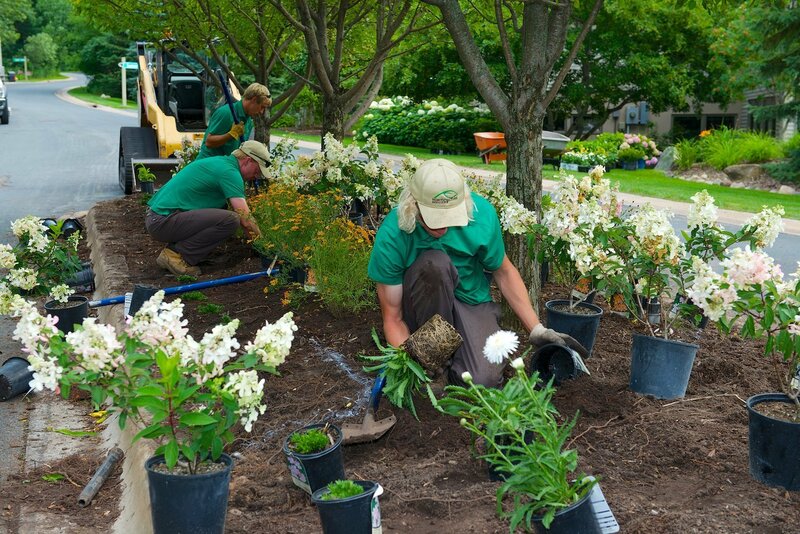 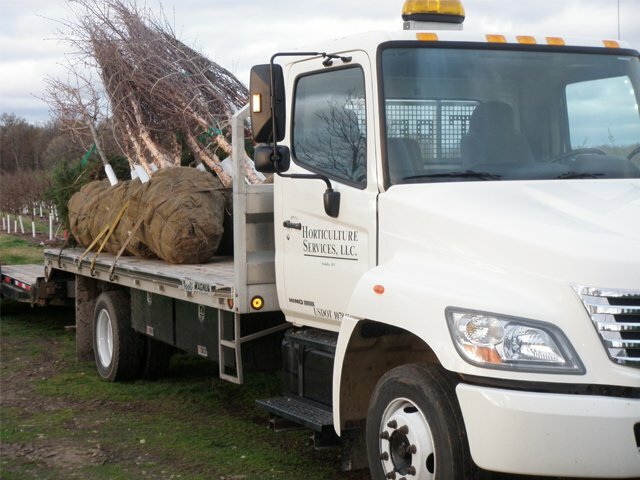 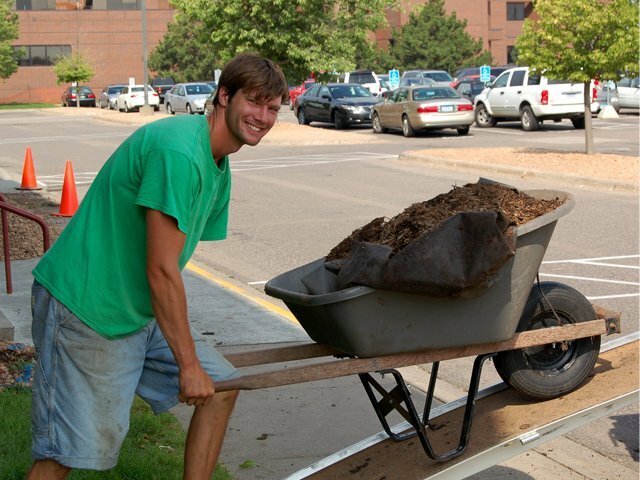 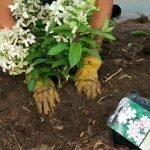 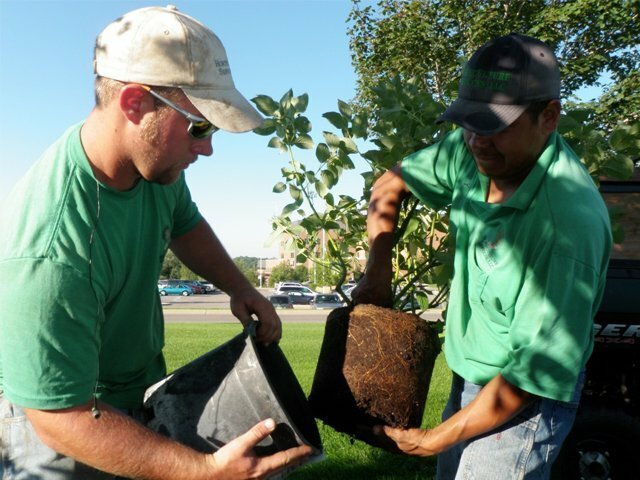 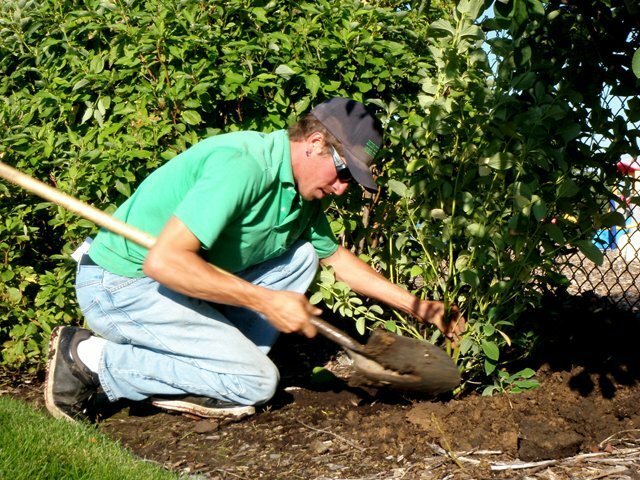 At Horticulture Services, our professional staff takes great pride in providing sustainable landscapes for the homeowners associations and commercial properties, we serve. 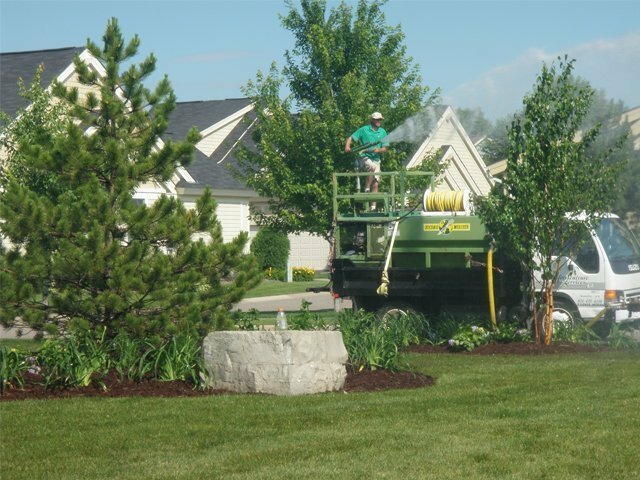 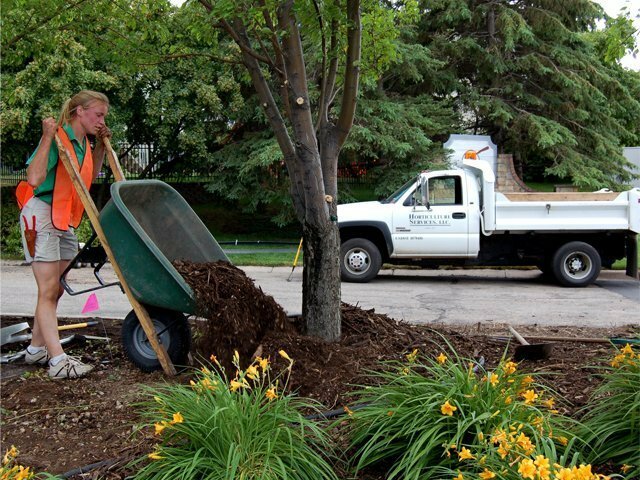 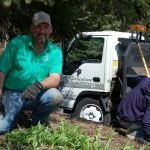 We look forward to bringing your landscape back to life.